Happy Thai New Year 2560!!! Happy Thai New Year 2560!!! It’s time for Songkran Festival. We prepared something special for you. 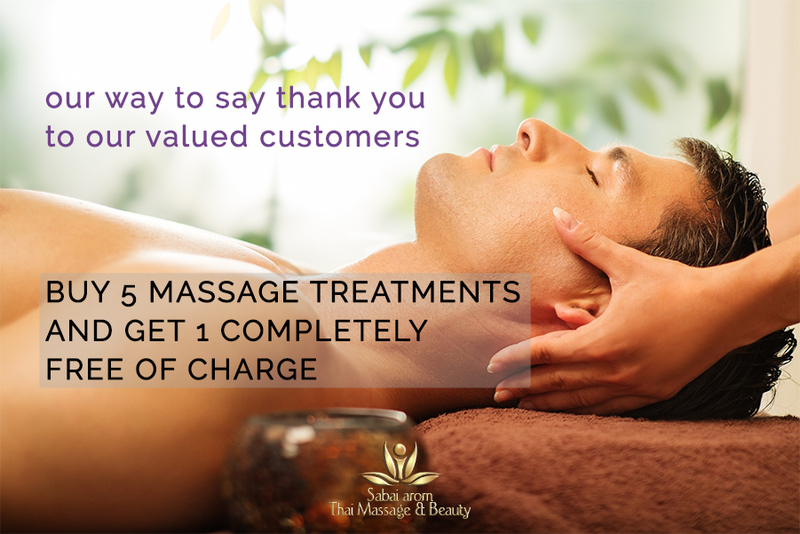 Book any Massage between 13th – 15th April and pay only £40 per 1 hour of treatment. Have more questions? Do not hesitate to contact us. Why not subscribe to take advantage of our excellent offers.